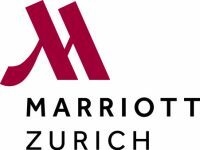 Arena Sihlcity is nestled in a bustling shopping area in Zurich. Ahhh…lean back in your comfy chair and listen to top-class speakers in surround sound. 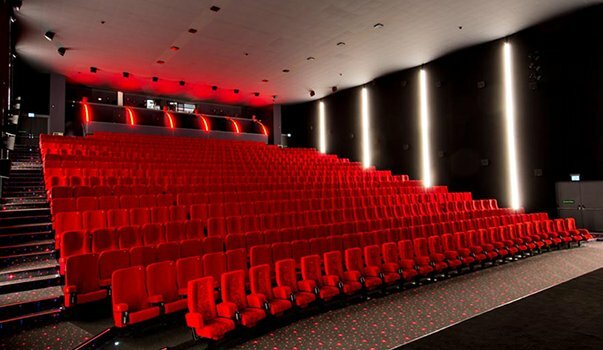 Arena Cinemas is reachable within 25 walking minutes from Zurich main station. Walk along the Sihl river. Or 10 minutes by transport (see above). 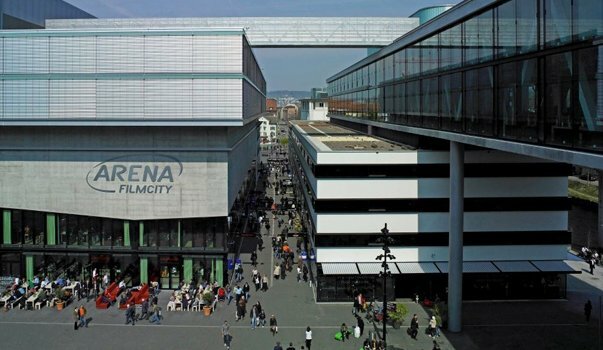 The ARENA Cinemas Zürich is placed in the Sihlcity area right at the connection point Zurich-Brunau, freeway A3 south route. Over 850 parking spaces are available at the Sihlcity parking. These hotels are close to the festival venue. 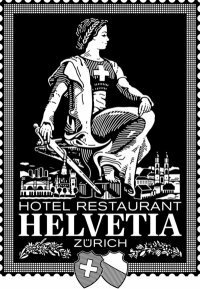 Prices from 220 CHF/night excl. Breakfast and CityTax by mentioning “Product Management Festival”. Use keyword “25h_Productmgmfe” to get 15% reduction on a daily rate. Use password “Product Management Festival” to get a reduced price on a room of superior category. Offer available until 12. October 2018. Click on the link to get a reduced price on a Deluxe room.